My kitchen has turned into a working laboratory, I keep experimenting to dish out food items that are packed with nutrition and appeal to my daughter’s palate. 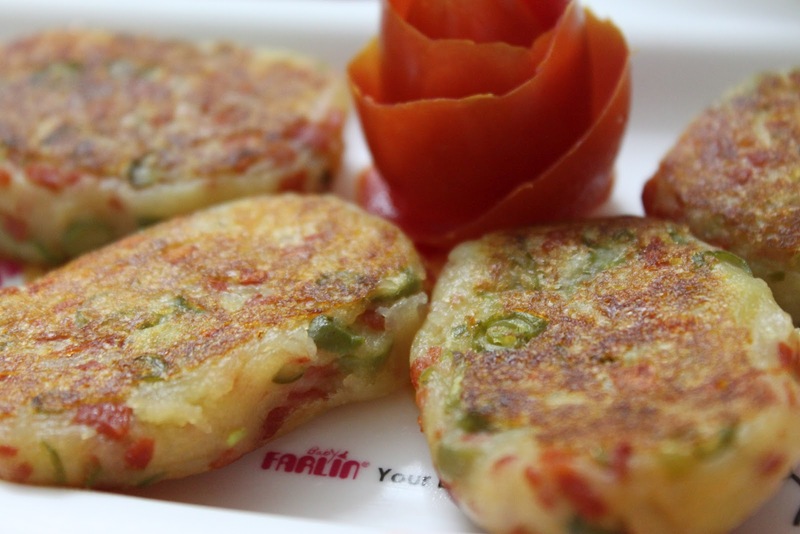 This tikki is one such recipe. I have noticed that kids like potatoes, so chances are, your little one will relish this too!